We promise she's not a witch!!! 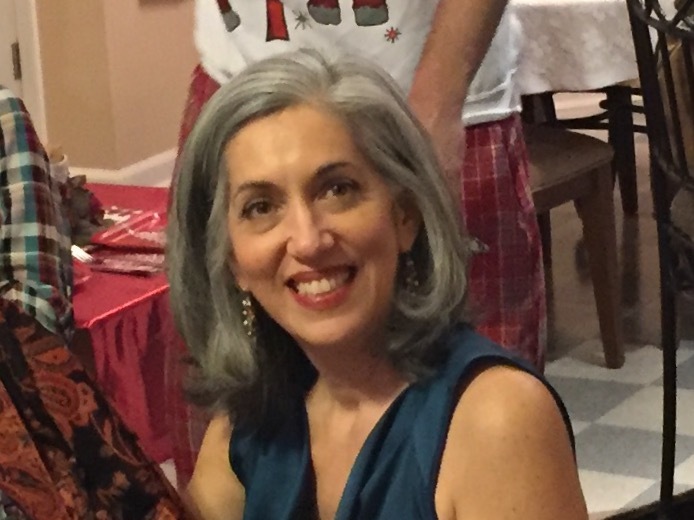 But she sure had fun on Halloween while handing out candy to the little ones that came by from 10am until noon. And the candy was all gone right at 12 noon. But now? Yes, it is November and fall is in the air. If you haven't been in for a while, you'll notice that we've moved the art around and have some new works on the walls... the crisp morning air has awakened the artists' creative energy and we love the beautiful artwork which surrounds us here at Fine Lines Art & Framing!!! There is still room for those of you who want to try your own artistic talents. We have our Tuesday afternoon class from 2-5pm and the fee includes all supplies (paint, brushes, canvas, etc.). You can take one class to try it out or simply come each week. 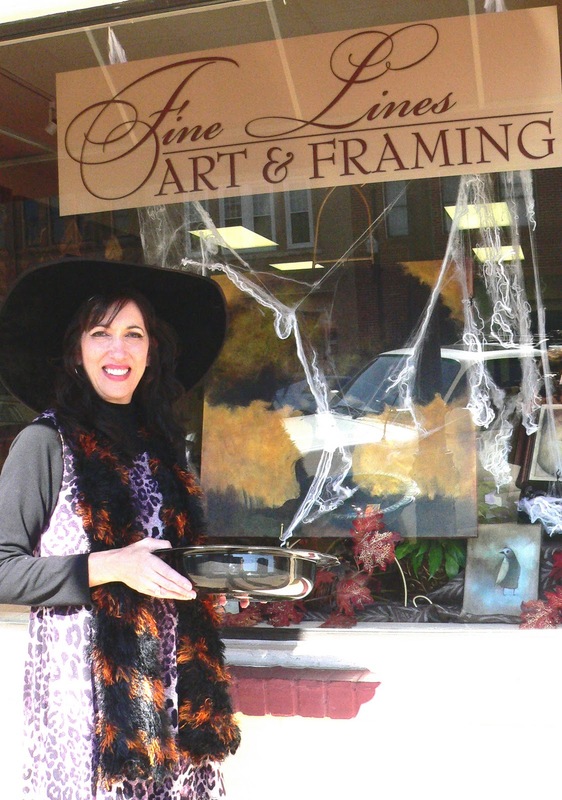 Classes include lessons in oil, acrylic, watercolor & pastels. We are considering a Monday evening class from 6 to 8pm so let us know if this might work for you. Most importantly of all: Thanksgiving is around the corner and as a way to say "Thank You" to all our wonderful and loyal clients, we are offering you a 15% discount off of your custom framing from November 21st through November 30th. Fine Lines Art & Framing Gallery is so blessed to have you and we are thrilled to 'give thanks' to and for you all. 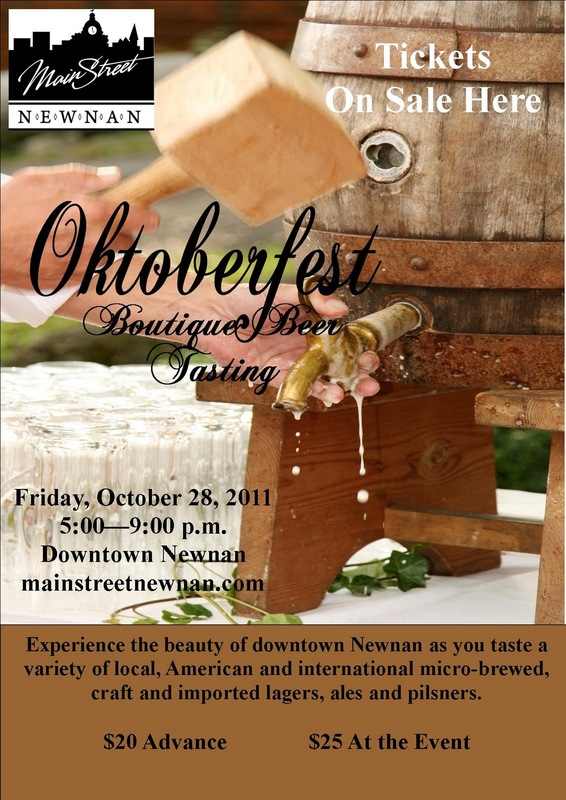 Downtown Newnan's Oktoberfest Boutique Beer Tasting event is this Friday evening, Oct28th, 5-9pm. Stroll through downtown businesses sampling a choice selection and variety of beers, served w/ hors d'oeuvres. Tickets are required. $20 early bird tickets can be purchased at Fine Lines and other select merchants. $25 at the event. Fine Lines Gallery is offering Moretti, an Italian beer. Also try our pepperoni pinwheels. Come by and join the fun! Today Birra Moretti is exported to over 40 countries around the world, including the United States, the United Kingdom, Canada and Japan and has won important international awards. In 2006 Birra Moretti was the only Italian brand to have been awarded both gold and silver medals at the World Beer Cup, the most important international competition in the industry. At the same time, it was awarded 5 other medals at the Australian International Beer Awards – a high level competition in the southern hemisphere – something which confirms the high quality of Birra Moretti beer.